We know for a fact that nothing distracts you from bad thoughts, daily troubles, and concerns better than cute, dumb animals. 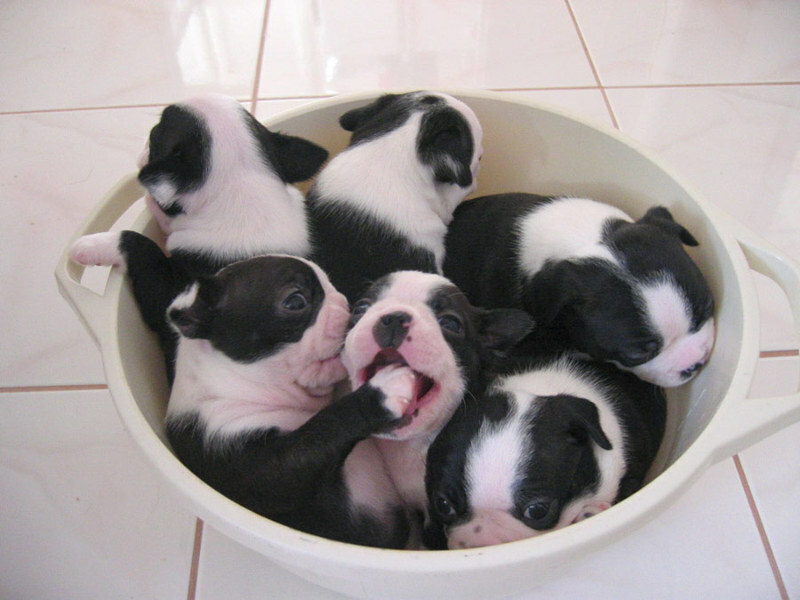 Just take a look at this bunch of furballs, and your life will instantly become easier. Verified by LikeAble.